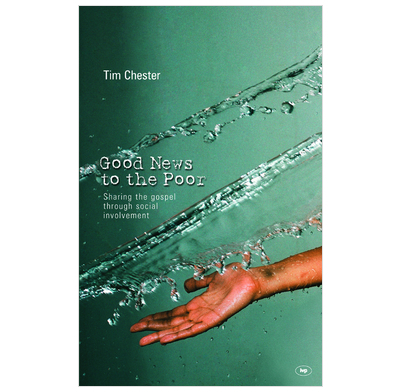 Tim Chester argues passionately that evangelism and social action are inseparable as two arms of the church's mission. Throughout history, men and women such as Wilberforce, Shaftesbury, Carey and Booth have recognized a call to help the needy. Others have argued that our first task is evangelism, that Christians should not meddle in politics, that social action is a distraction. Do we serve Christ through preaching his word, or should we use words only when necessary? Tim Chester argues passionately that evangelism and social action are inseparable as two arms of the church's mission. He presents a biblical case for truly evangelical social action that is shaped and inspired by the gospel. He urges conservatives not to marginalize those who uphold the cause of the oppressed, and those involved in social action not to neglect the preaching of the Word. 11. Can we make a difference?